***Still Under Toyota Drivetrain Warranty*** We Offer All Financing! 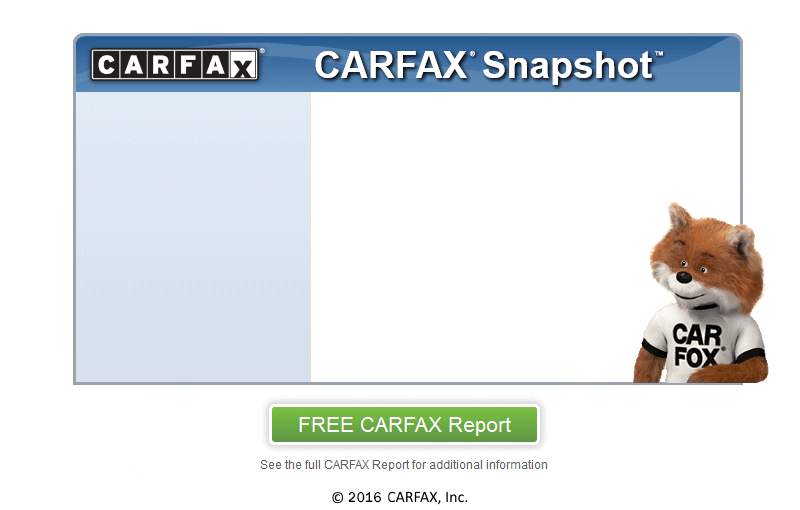 *** Clean CarFax! No Accident! Don't miss out on this beautiful Toyota Avalon! Back-Up Camera, Heated Leather Seats, Push to start, USB, and much more! This Toyota Avalon XLE is ready to roll today and is the perfect vehicle for you. If you are looking for a great low mileage Avalon XLE, you can't go wrong with this one. The previous owner was a non-smoker, which is a definite plus. We have the complete SERVICE HISTORY, since it was new so you can see for yourself that it was properly cared for and maintained. Building upon our commitment to excel in customer satisfaction, every vehicle within our dealership is subjected to an unmitigated MULTI-POINT INSPECTION. We strive to give every vehicle a thorough inspection and can tell you with confidence that the structural integrity of this vehicle exceeds the highest standards.With rising gas prices, fuel efficiency is more important than ever. This Toyota Avalon XLE's 3.5L V6 DOHC 24V gives you the gas mileage that you want. One thing we can assure you of is that pampered luxury is what this ride is all about. You can rest assured that this vehicle is mechanically perfect from stem to stern as a result of our thorough multi-point inspection process. It is obvious that the previous owner took really good care of it because the exterior finish is immaculate. The interior of this vehicle has been perfectly maintained. Our inspection of this vehicle confirms that all major mechanical features are in great shape and ready to go. Appearance can mean a lot. This exterior is free of rust, dents, and dings but does have some minor blemishes barely noticeable to the naked eye. You will not find any tears, rips, or stains on the interior, and it is unusually clean for a used vehicle. We know this vehicle is an amazing deal, but if you're still not 100% sure, we have no issue providing you with a CARFAX report. Our CARFAX CERTIFIED dealership is dedicated to ensuring that you not only drive away happy but confident that the vehicle you are purchasing stands up to CARFAX's rigorous standards. Still not sure? Ask about our extended warranty. GUARANTEED FINANCING for all types of credit. Call today for more information. With approved credit we can provide you a vehicle with low monthly payments and no hassle. You better hurry and grab this deal quick because, with a price well below BLUE BOOK, this one is not going to last long. Come swing by today and check out this great deal, we are only minutes from Woodford!